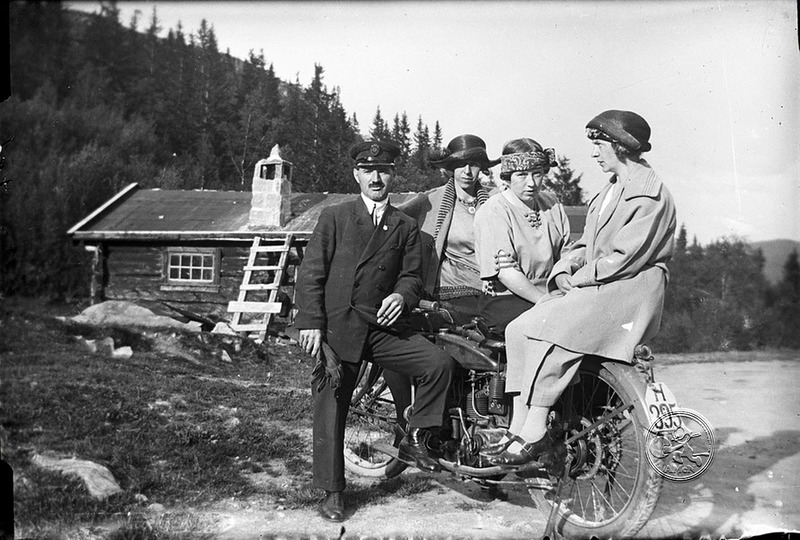 American Motorcycles Norway / Veteran-Mc.com: Pic`s from Yesterdaze - American Motorcycles Norway! 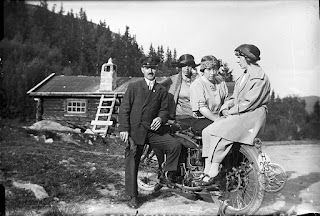 Pic`s from Yesterdaze - American Motorcycles Norway! 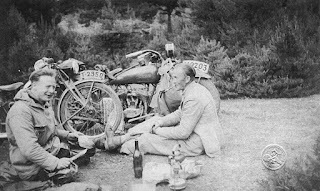 Due time to share some more of them old motorcycle photos, enjoy. All girls love a Henderson, you better get one too! Sunday ride out, dinner made on the Primus stove and and then some coffee, life is good.